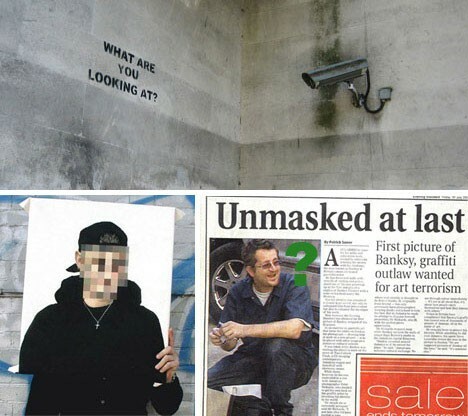 A set of mathematical processes developed for use in crime-fighting and disease-tracking indicates that one already-suspected individual may indeed be the infamous graffiti and installation artist known as Banksy. The approach of “geographical profiling” is often used to track down repeat offenders, serial criminals whose strikes began to form patterns that can be productively analyzed by experts and run through models by mathematicians. The findings help paint a picture of probable places of residence and areas of everyday operation, criminal or otherwise, sometimes narrowing the search to an area as small as a few hundred square feet. Steven Le Comber, a biologist at the the University of London, learned of geographic profiling from Kim Rossmo, a criminologist at Texas State University, growing interested because of potential applications for disease vector studies. The two then began teaming up to find both pathogens and people. In this case, their modeling shows clusters of activity in London and Bristol based around 140 data points, specifically: sites of known or alleged works by Banksy. Their findings, reported in the Journal of Spatial Science, suggest a handful of addresses in London (a pub, park and residence) all associated with one Robin Gunningham. 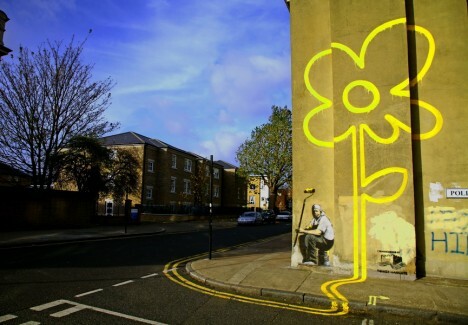 Already suspected of being Banksy, Gunningham may yet be a ruse or a plant, but science suggests the individual is very likely connected with the artist, one way or another. 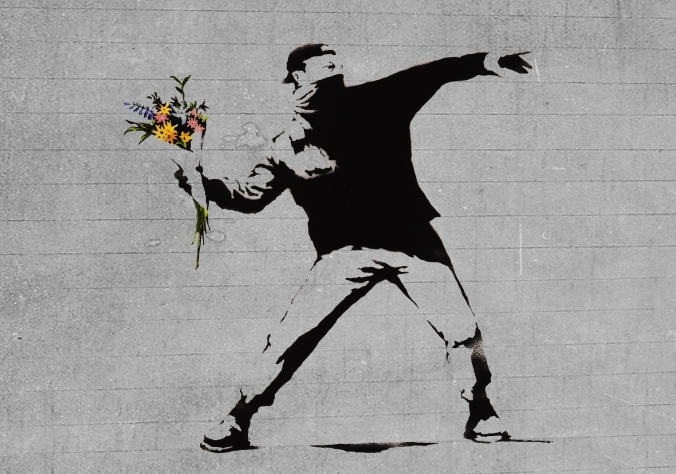 As to the question: who is Banksy? We may never really know for sure.